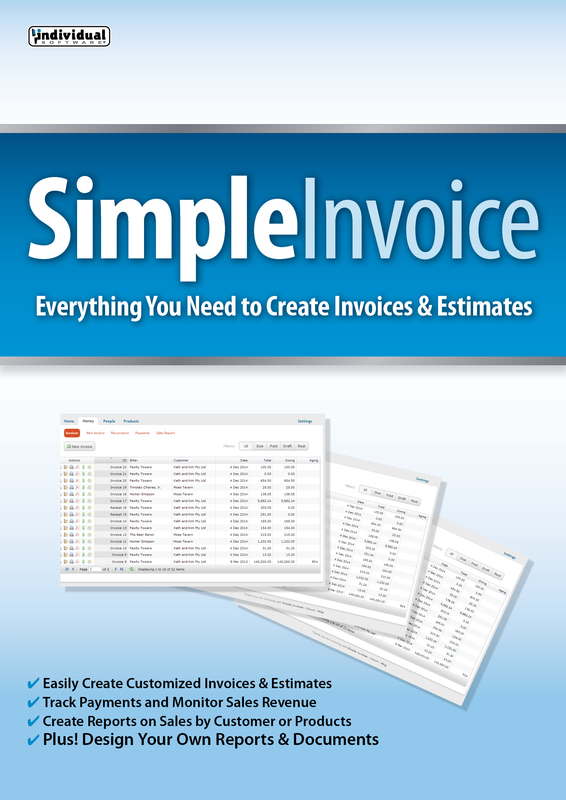 Simple Invoice provides everything you need to prepare professional invoices & estimates. 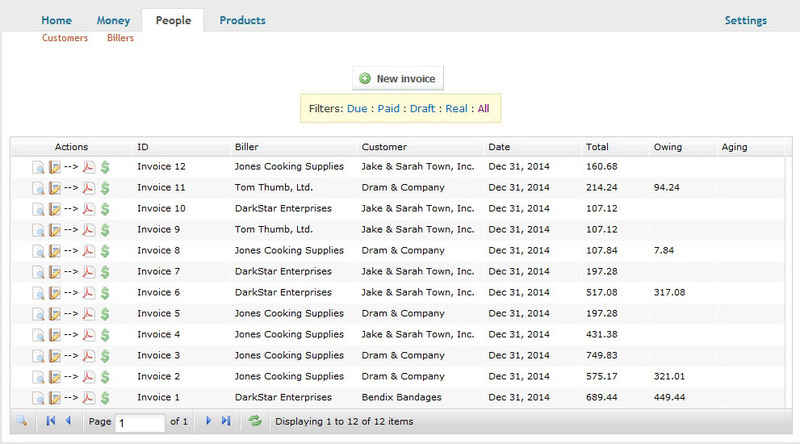 Customize invoices, estimates & statements with important details. Generate reports to track customer payments and sales revenue. 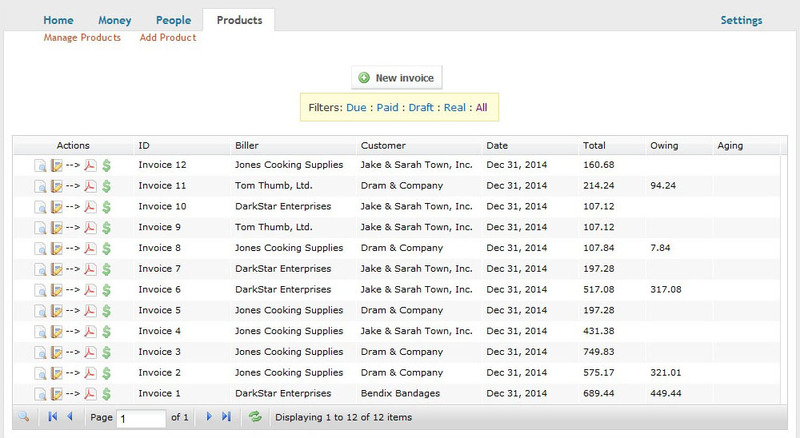 Easily create recurring invoices to streamline your business and save time. Export invoices and reports to PDF to e-mail your clients. It’s that easy! 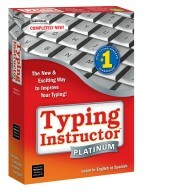 The flexible design allows you to create other documents to support your business needs. You’ll have support for products, tax rates, database backups, and payment tracking. 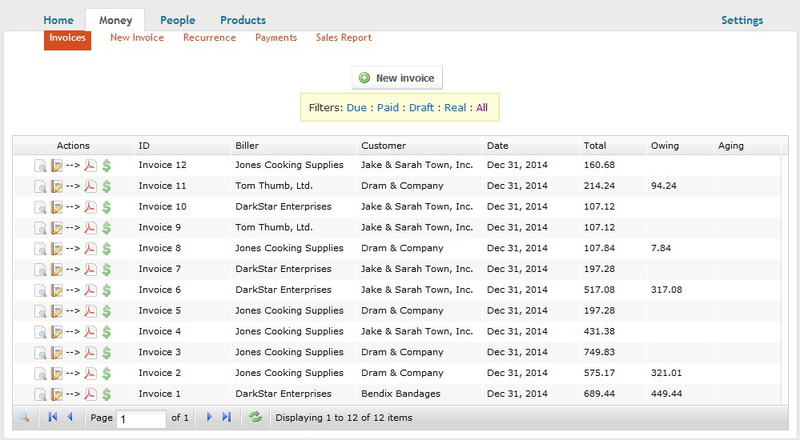 Easily create custom invoices, quotes, estimates, receipts, statements and reports. You can track payments of individual invoices and monitor how much each customer owes you to manage your business for success. 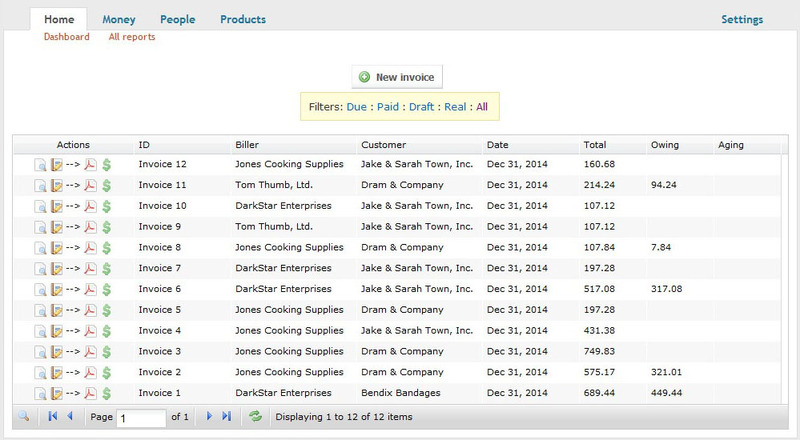 Easily Create Custom Invoices, Quotes, Estimates, Receipts, Statements & Reports. Get Paid Quickly! 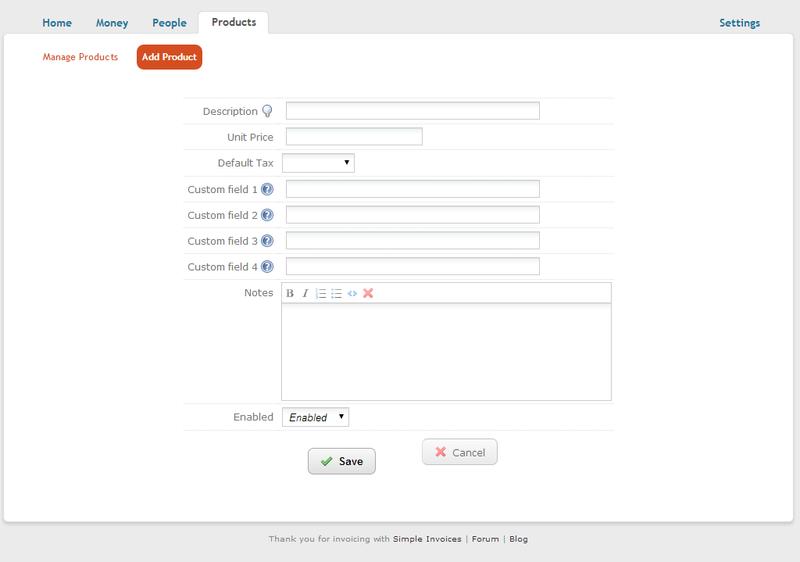 Set up recurring invoices to manage long term customer relationships. Payment –tracking – track payments of individual invoices and monitor how much each customer owes you. 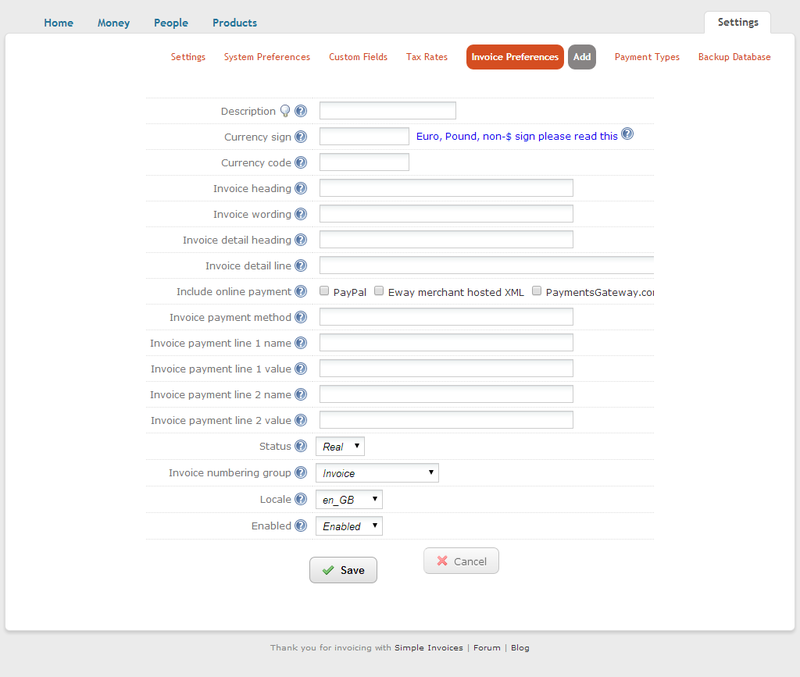 Receive Payments & Track Invoices in one place. 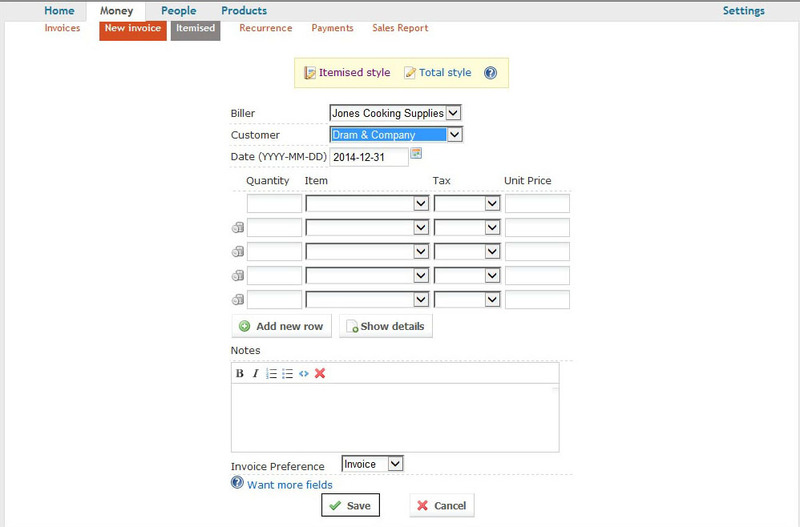 Generate Reports on Sales by customer, by product, total taxes, and more. Support for products, tax rates, database backups, integrated database upgrades for smooth transition of versions.